This page is mainly about transport in and around Liuzhou. For information on how to get to Liuzhou from outside China , click on 'Visit Liuzhou' above. Liuzhou is situated in the centre of Guangxi and has good transport links with the rest of China, and easy access overseas via Hong Kong. Road, rail, air and water transport are all available. 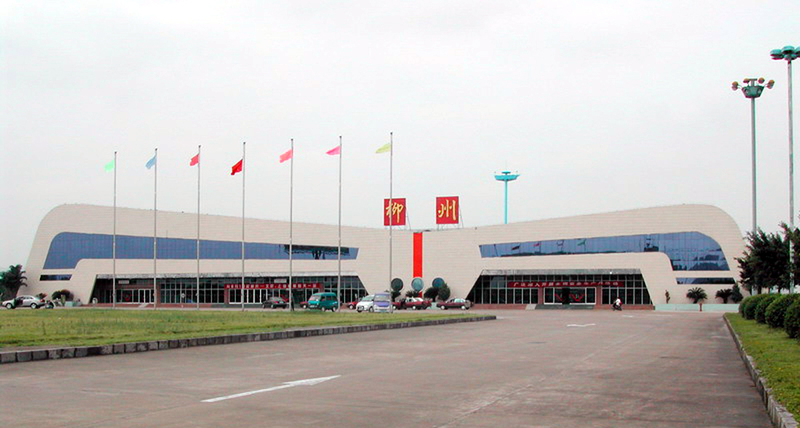 AIR: Liuzhou Bailian Airport has regular flights to Beijing, Chengdu, Chongqing, Guangzhou, and Shanghai. For other cities in China or for Hong Kong and other countries in South East Asia it is necessary to fly from Nanning or Guilin. 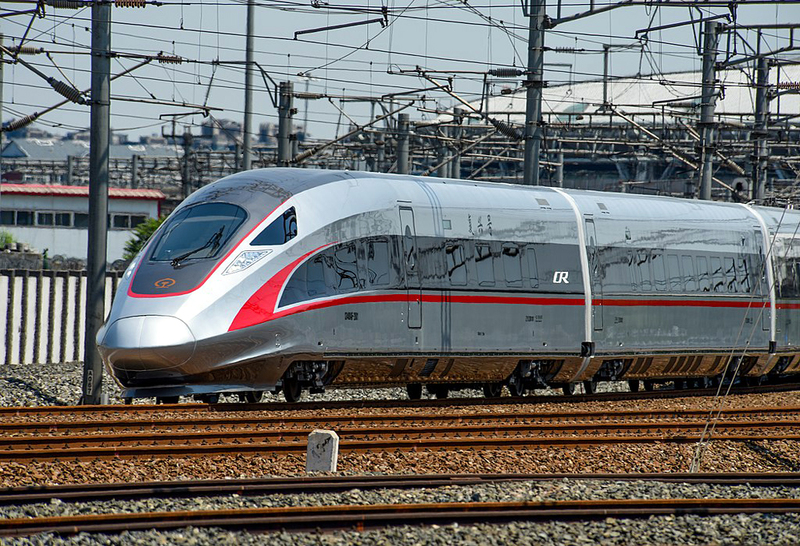 RAIL: Liuzhou is a major rail hub in southern China and there are excellent rail connections all over China. The high-scale expansion of express trains in recent years has cut travel times dramatically. A train from Liuzhou to Guangzhou used to take over 12 hours. It is now four. WATER: There is a river route linking Liuzhou with Guangzhou, Hong Kong and Macao which carries over 1.2 million tons of freight per year. There are no passenger services at present. 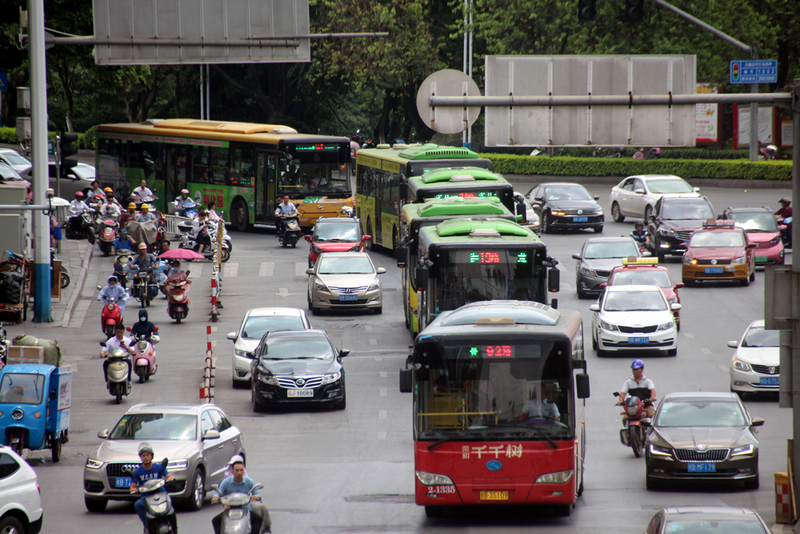 Within Liuzhou, there is a good, frequent and cheap bus service although it can get very crowded, especially at rush hours and weekends. Chinese bus drivers do not know the meaning of 'full'. There is always room for one more. Also, people are quite happy to carry all sorts of goods by bus. Bought a new television, DVD player, 5 + 1 speaker system and a microwave oven? No problem! Take it home on the bus. This is not a joke. I saw it today. Seen a lot of livestock, too. 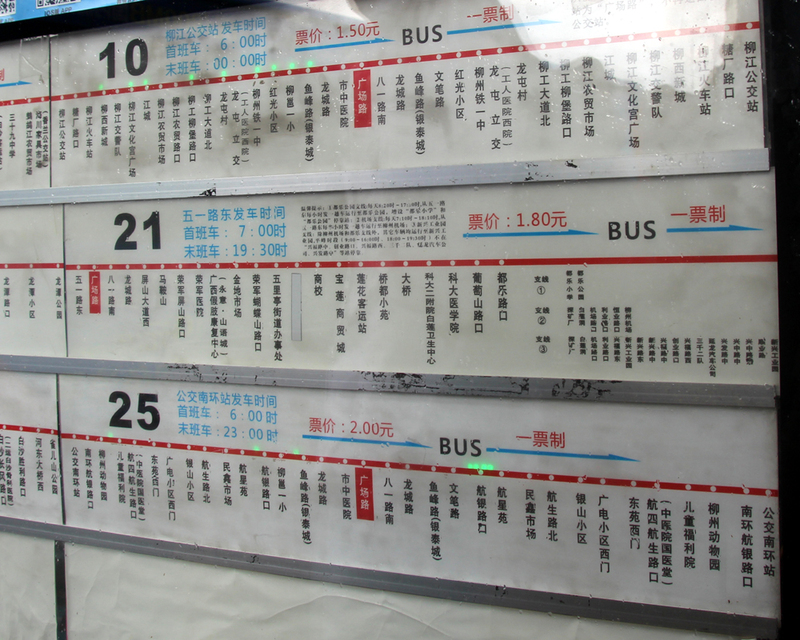 Most buses have a flat fare between ¥1 or ¥2. The price is always marked at the entrance to the bus. The drivers do not give change, so you need the correct money. Pre-paid cards are available from bus stations at terminuses. These give a small discount per ride, typically 1 mao. 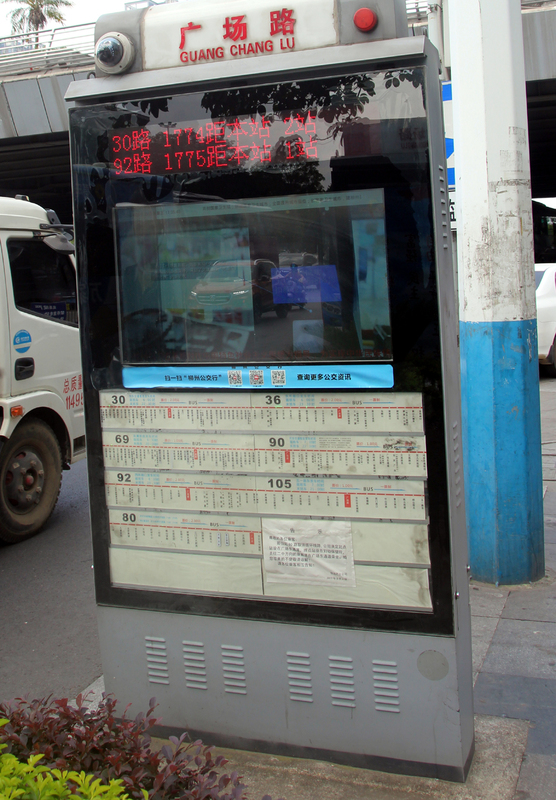 Bus stops have signs listing which buses the serve and show a route chart which also displays the service start and finish times, fare and direction of travel. Each stop has a name in Chinese only. Some stops also have electronic displays showing you how many stops away the next bus is. 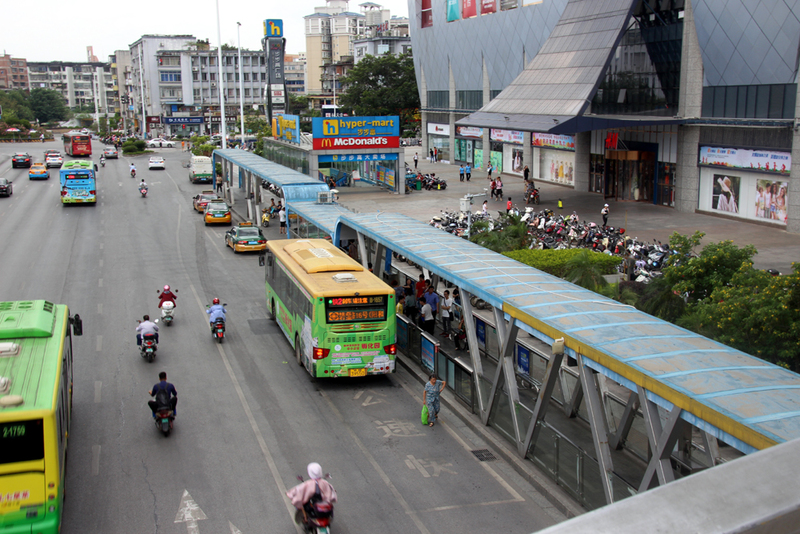 In 2013, the city bus company introduced a BRT (Bus Rapid Transit) system. These buses are supposedly quicker, although there has been a bit of a backlash and people are saying they are just as slow. They mainly service the east side of the city with a spur to the train station. Beware. 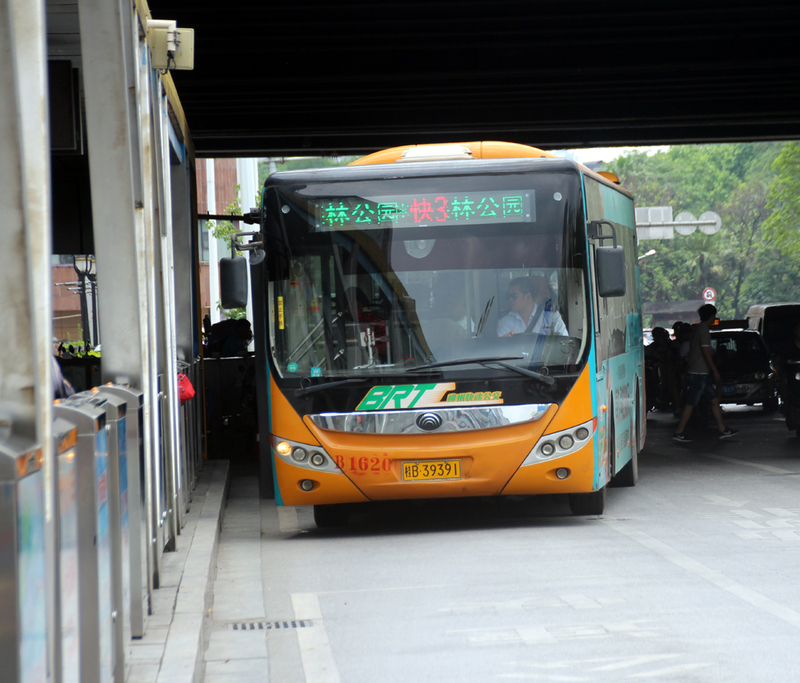 The BRT buses have the same numbers as regular buses, but are preceded by the character 快 (kuài, meaning 'rapid'). So, for example, there is a BRT bus 快3 and a regular No. 3 bus. They serve totally different routes. Most BRT stops, especially in the city centre, look like this one below. 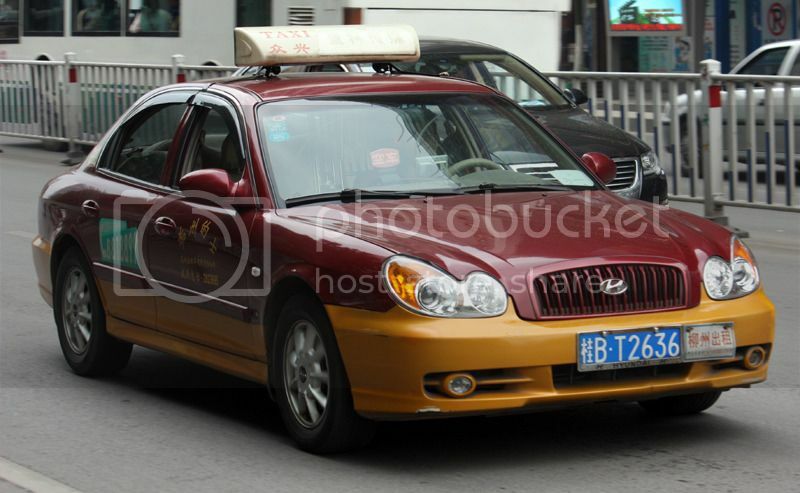 TAXIS are also widely available and reasonably priced. I have only ever met two taxi drivers who spoke anything like English (although many more who thought they did) so make sure you have your destination written in Chinese unless you can speak the local language! Fares start at ¥7 for the first km, then approximately ¥1.8/km thereafter. There is also a popular Uber style taxi service. To access this there is a cell phone app and cell phone payment. The company is 滴滴出行 (dī dī chū xíng), usually referred to simply as DiDi. pronounced 'dee dee', meaning "beep, beep". The service is safe and efficient. There are instructions for using the service here. MOTORCYCLE TAXIS: offer a cheaper alternative but they are technically illegal (the police turn a blind eye most of the time), uninsured and the accident rate is high. If you were to be involved in an accident, it is also likely that your travel insurance would be void.I wouldn't use them if they paid me. They are recognizable by the rider lounging on his bike with two crash helmets. One for himself and one for you. It is possible to obtain a driving licence here in Liuzhou, provided you have a Residence Permit. 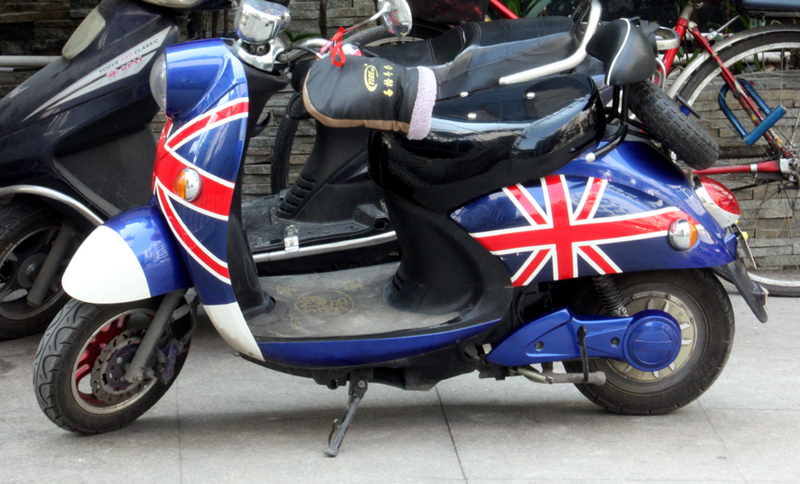 China does not recognise international driving licences. so a local test is required.. 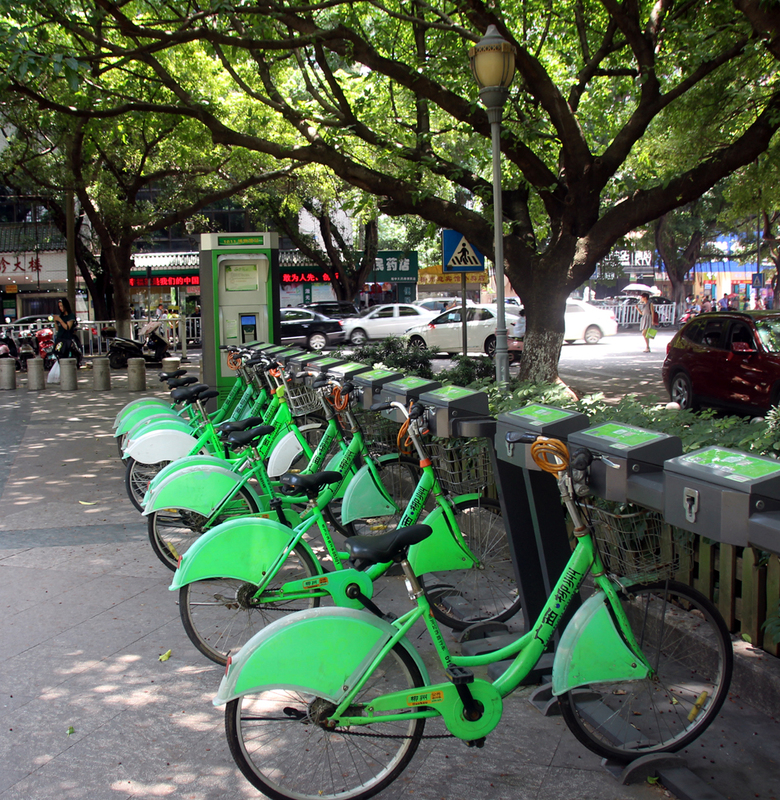 BICYCLE HIRE: There is a popular bicycle hire system using these green bikes which are found at docking stations all over the city. Bikes can be picked up and returned at any dock. You need a prepaid card to use this service, although short hires are free. To obtain a card you need to register at their office underneath Liuzhou People's Square (entry via the underground shopping mall or in the square at the south west corner. E-BIKES: A ludicrously popular way of getting around is by e-bike. These electric scooters are everywhere and at weekends you can't move for them. No licence or test is required and they are classed as bicycles and so are immune to many of the traffic laws which cover non-electric motorcycles. They are often driven on the sidewalks and, at night, without lights. 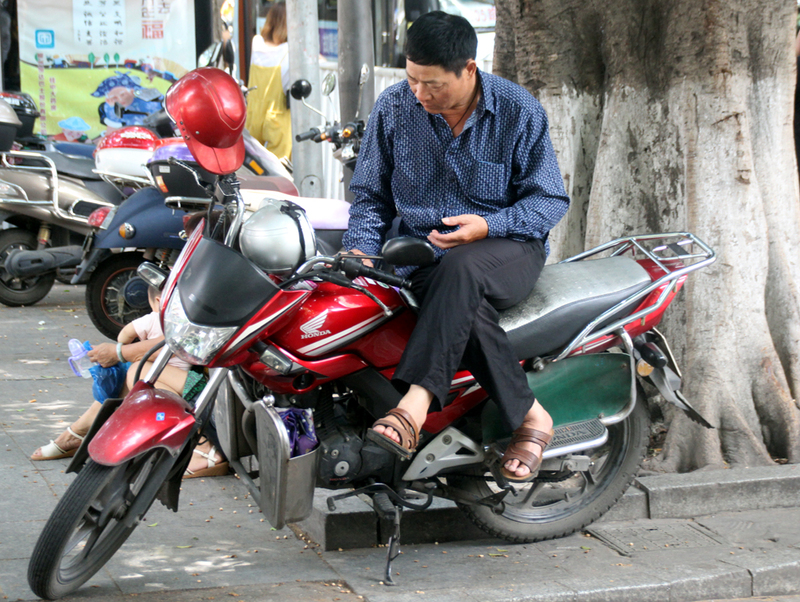 While the rider is sending text messages on his or her phone. So, at night they are invisible and silent. Take care! The accident rate is high and the e-bike rider usually the victim. Sometimes, fatally.